You are a survivor. 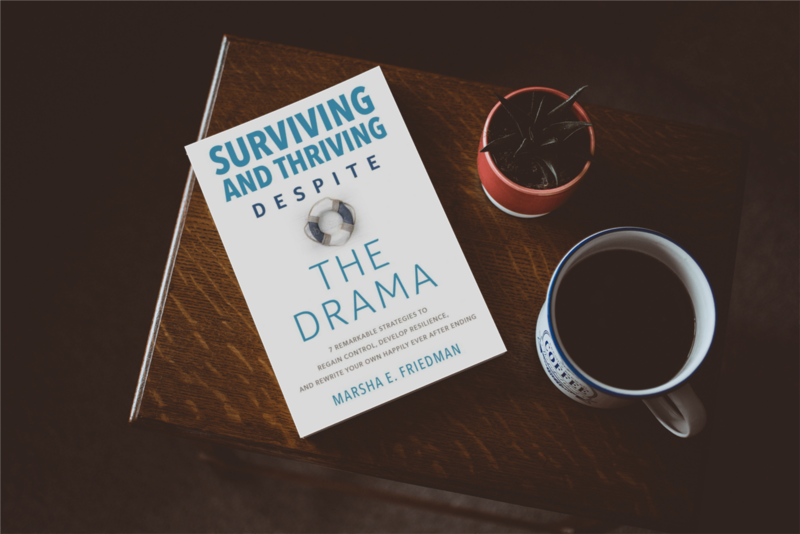 You have what it takes to regroup and thrive-no matter what trauma or drama you’ve experienced. Right now, you just need a little guidance. And that’s why we wrote this book that lays out 7 remarkable strategies to regain control, develop resilience, and rewrite your own happily after ending. Come back and visit us often for recent blog updates to learn more about what it truly means to be a comeback queen.